Prenuptial agreements have hit the headlines again with the recent announcement by Amazon boss Jeff Bezos of his divorce from wife Mackenzie. With a reported worth of USD 136 billion, and apparently no prenuptial agreement in place, Mackenzie Bezos stands to become the world’s richest woman. What may be more significant is that, as well as his wealth, Bezos will have to split his shares in Amazon with his wife. Most of Bezos’ worth is in the form of Amazon stock, a reported 80 million shares estimated to be circa 16% of the company. Interestingly, the 50/50 split would make Bezos’ wife one of the largest shareholders in Amazon. Equally, Bezos may be forced to sell off some of his shares to fulfil an equal split for the divorce. It has been widely reported that the couple had no prenuptial agreement in place. A prenuptial agreement can protect business interests so that the business is not divided and subject to the control or involvement of a former spouse once divorced. 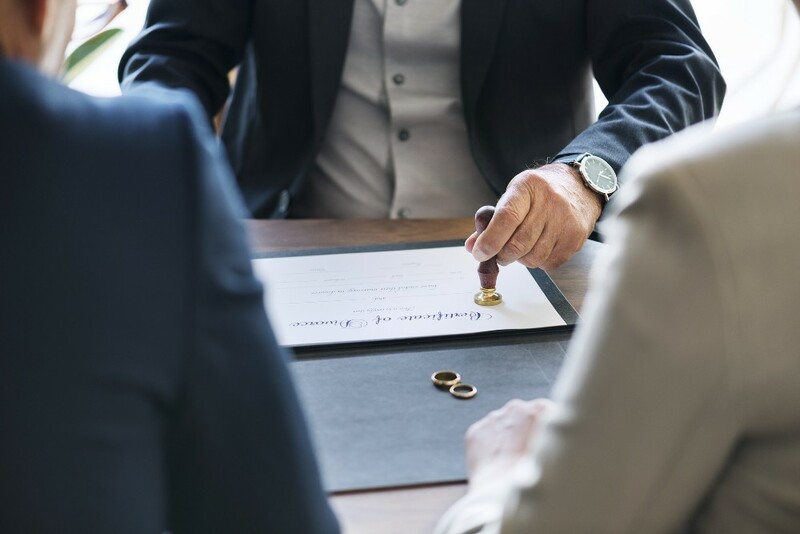 Prenuptial and postnuptial agreements are formal written agreements that set out a couple’s rights to property and responsibilities in the event of a death or divorce. Although they were once seen as an ‘American’ idea, or something only for the rich and famous, prenups have become far more commonplace in the UK in recent years. Prenuptial agreements (prenups) set out the ownership of a couple’s assets. This includes properties, money, shares etc. The agreement defines which are jointly owned and which are solely owned and then sets out how they will be divided in the event of a marriage breakdown. Although not legally binding in England & Wales, prenups are taken into serious consideration by the courts. Ideally, when drawing up a prenup there should be separate solicitors advising both sides to ensure fairness. A properly drafted, fair agreement will be taken into consideration by the courts and will withstand any subsequent challenge. There are many sensible reasons why someone may wish to sign a prenup. It could be to protect an interest in an owned business, or to protect inherited money. It could be to protect inheritance rights for children from a previous relationship, or perhaps there are assets that would be difficult to split 50/50. Whatever the reason for drafting a prenup, you should ensure that it is drafted by solicitors with expertise in this area. Contact our Family Law experts for more information on drawing up a Prenuptial agreement or, if you are already married, speak to one of our experts about a post nuptial agreement.